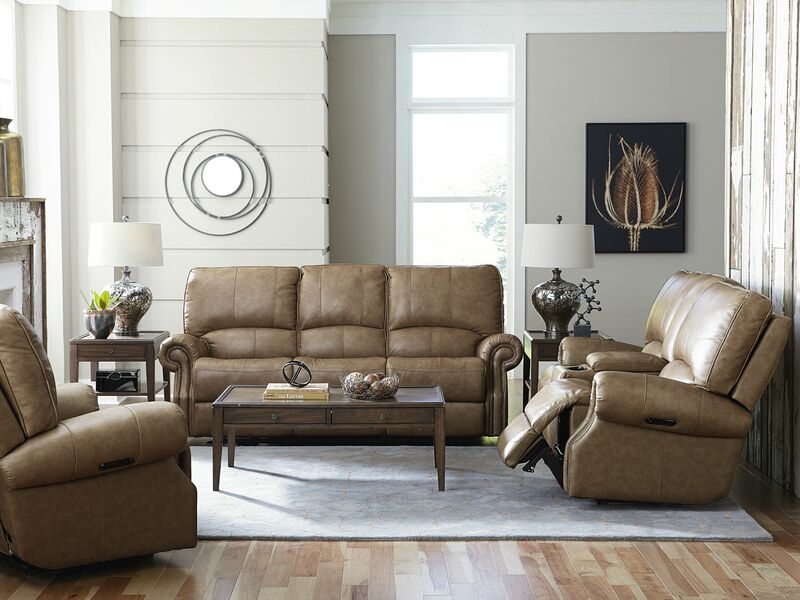 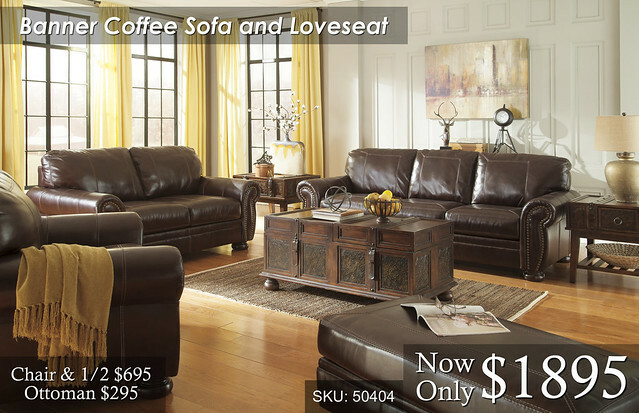 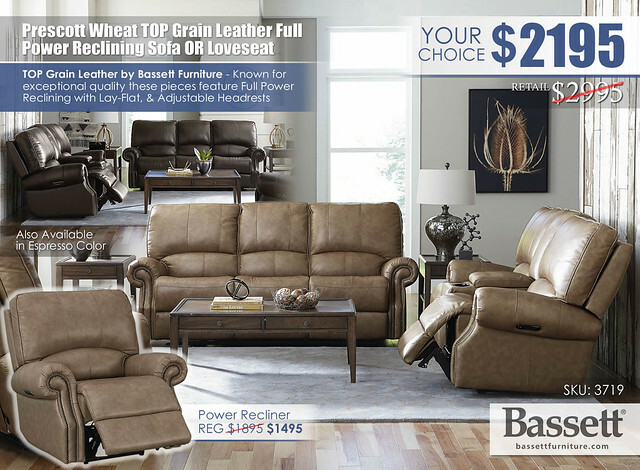 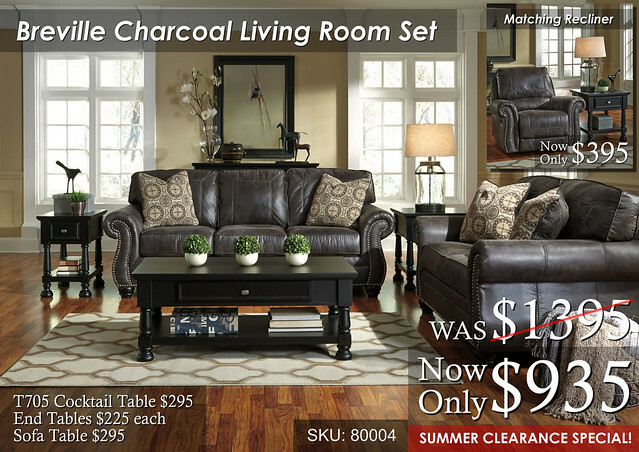 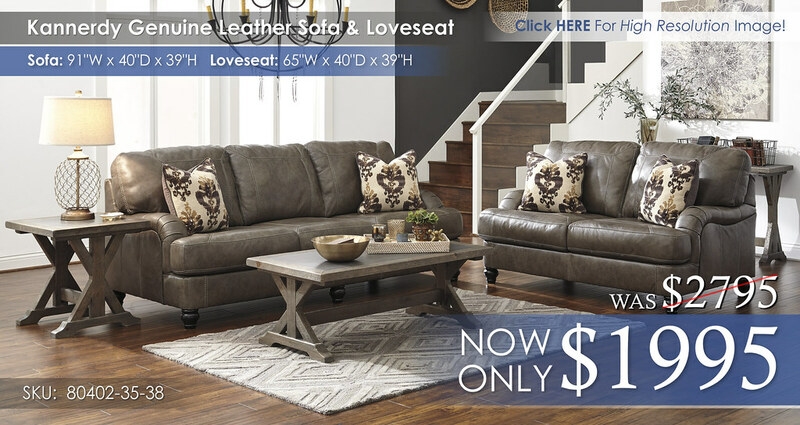 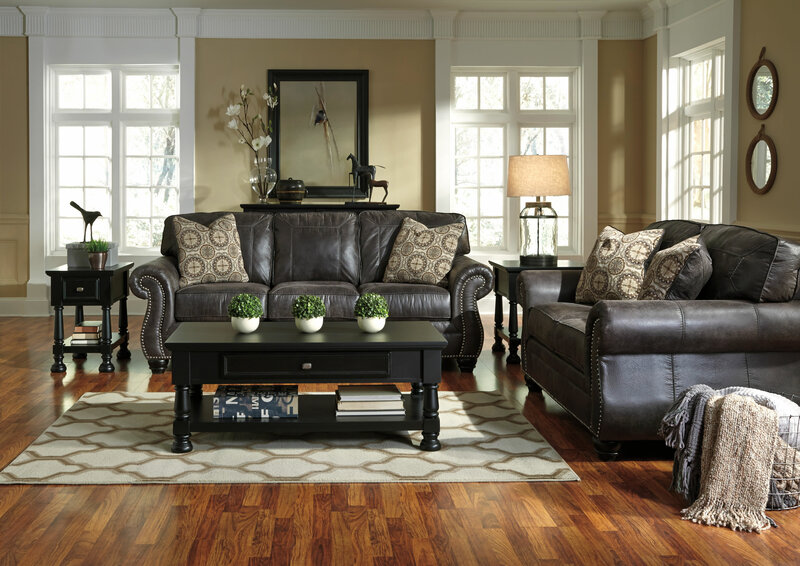 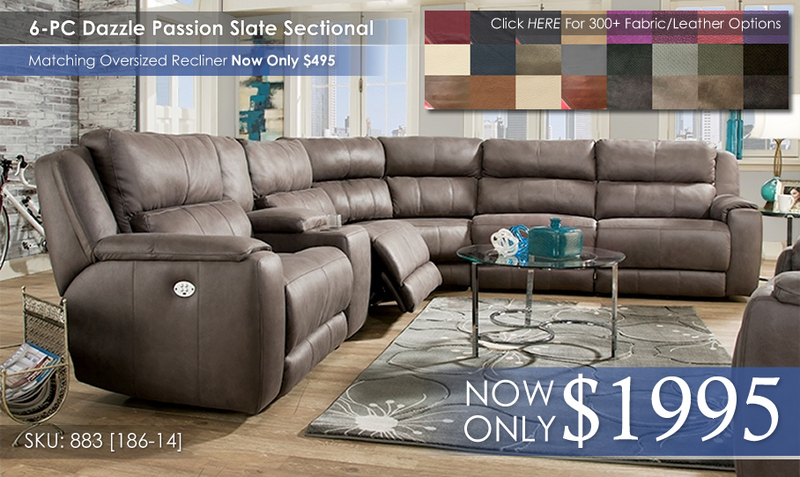 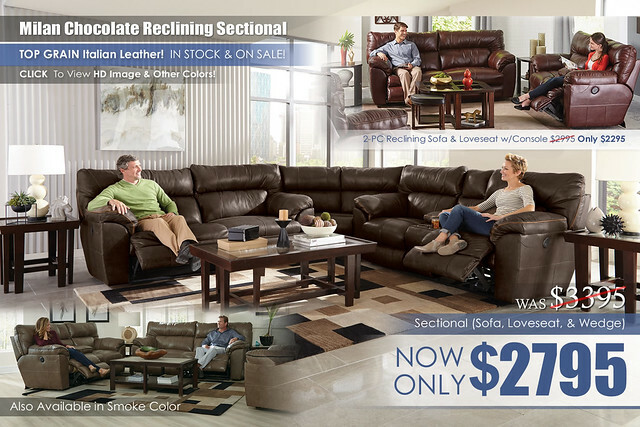 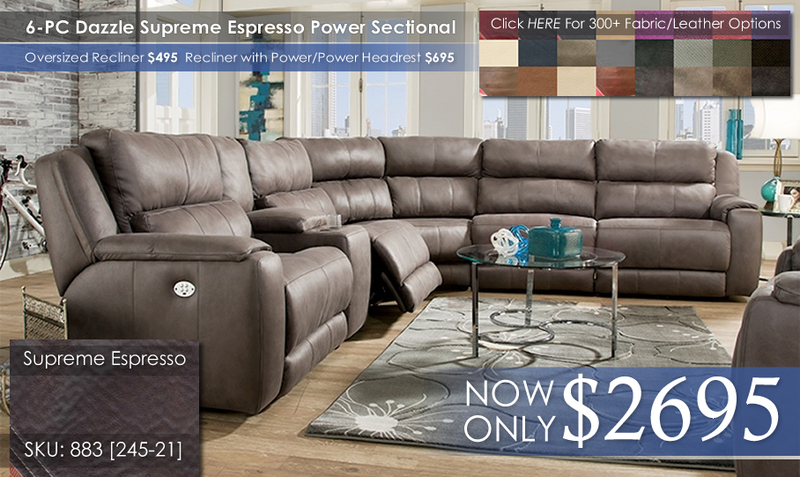 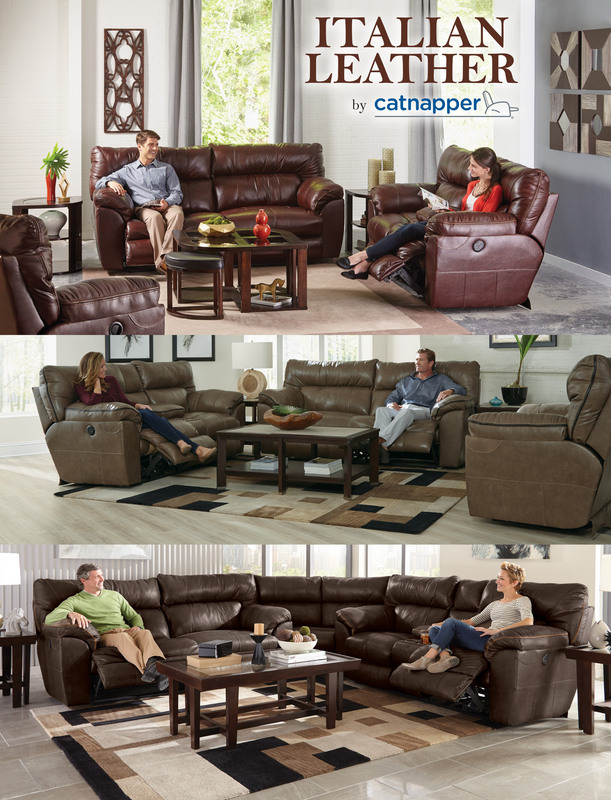 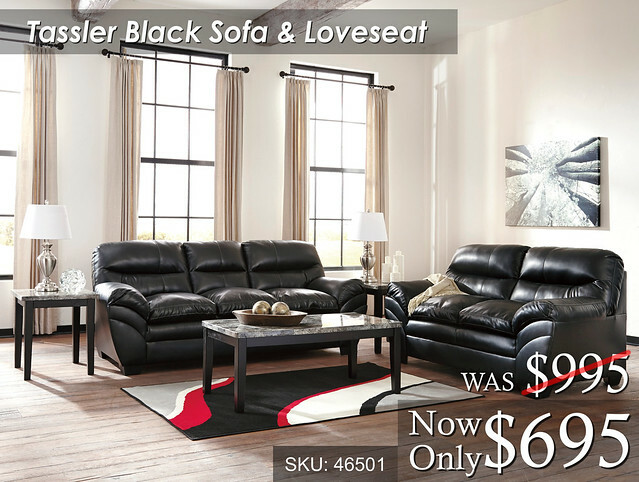 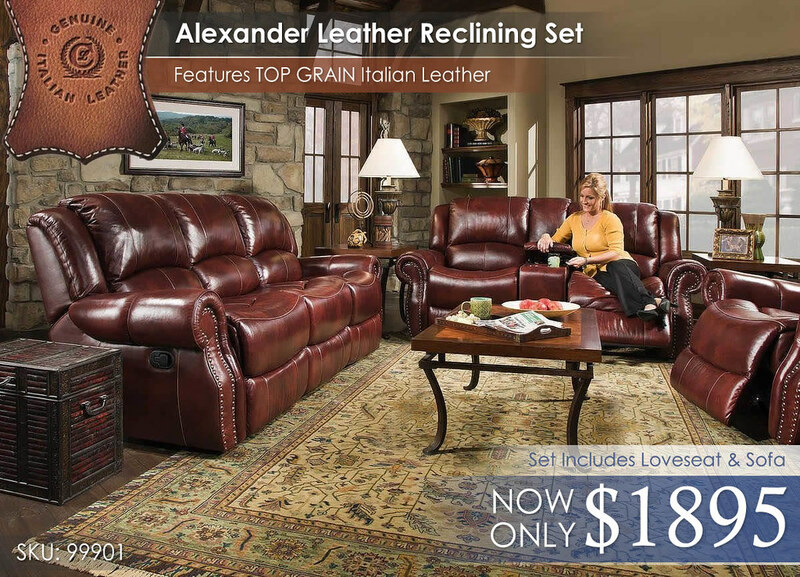 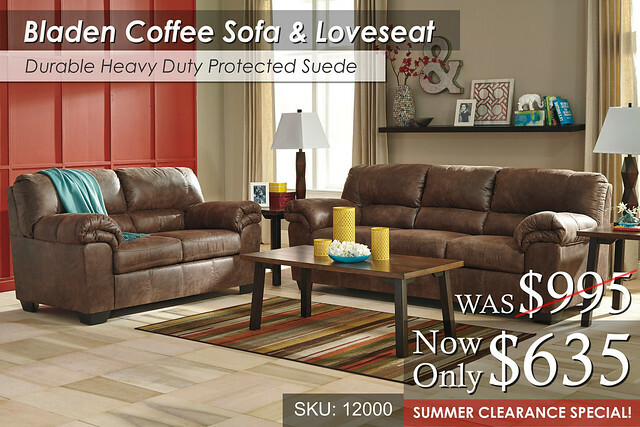 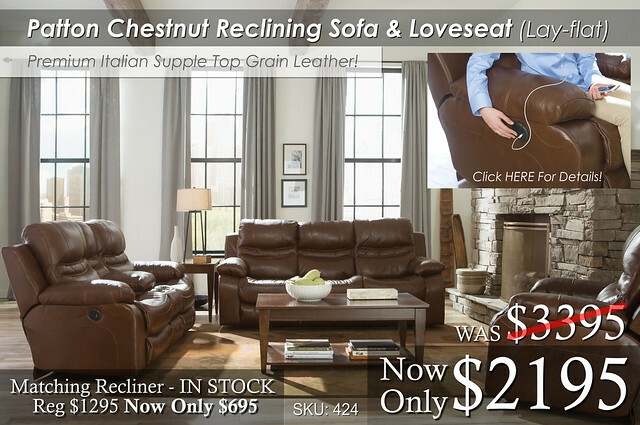 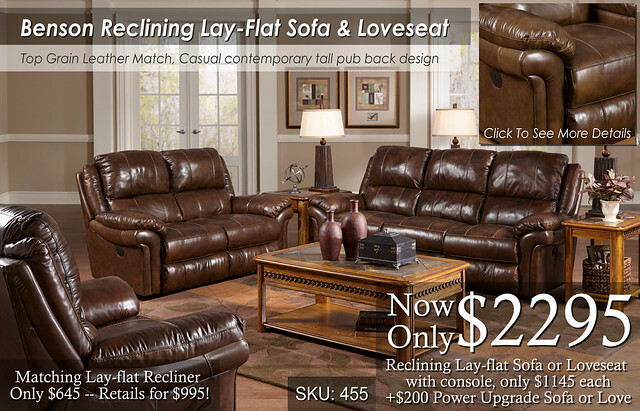 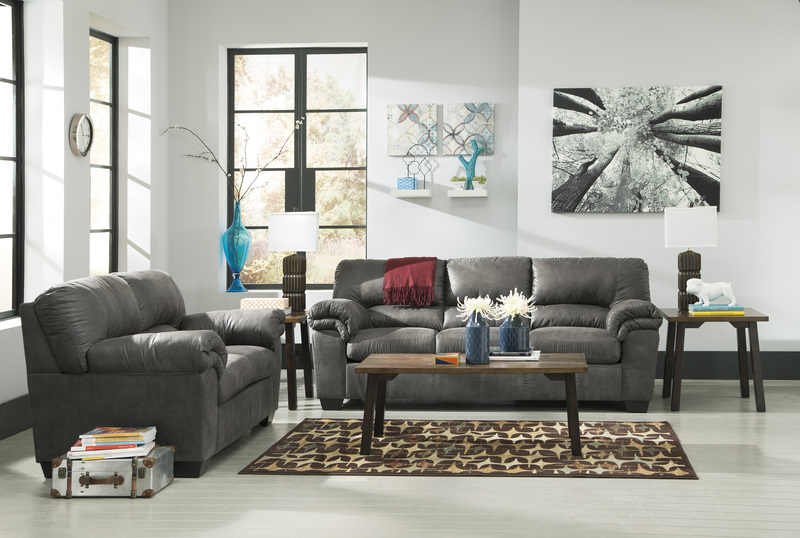 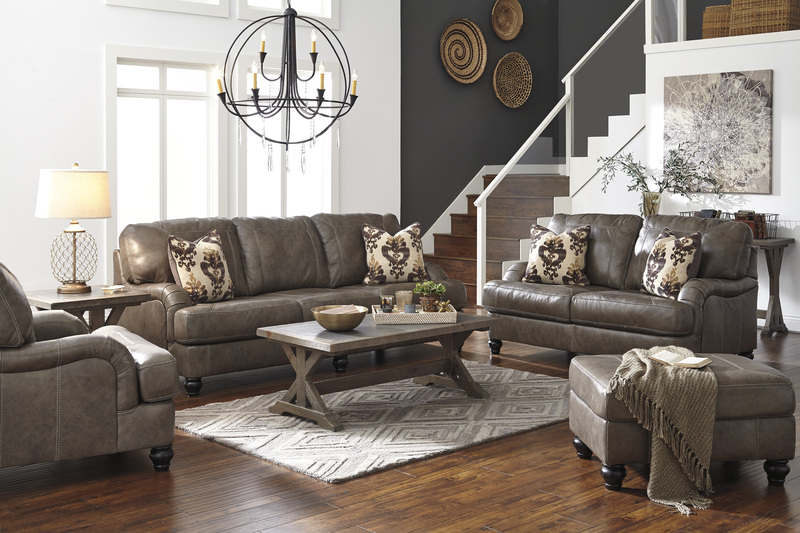 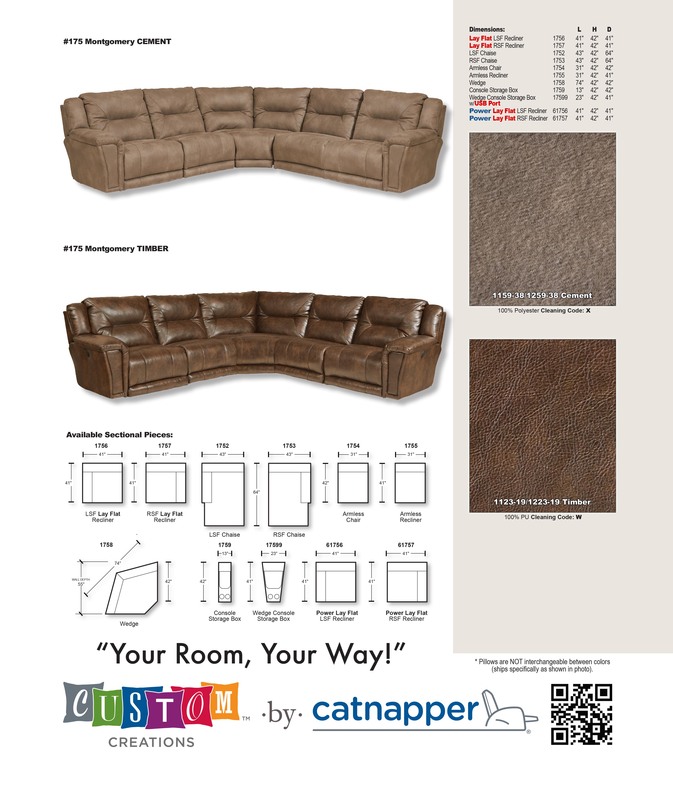 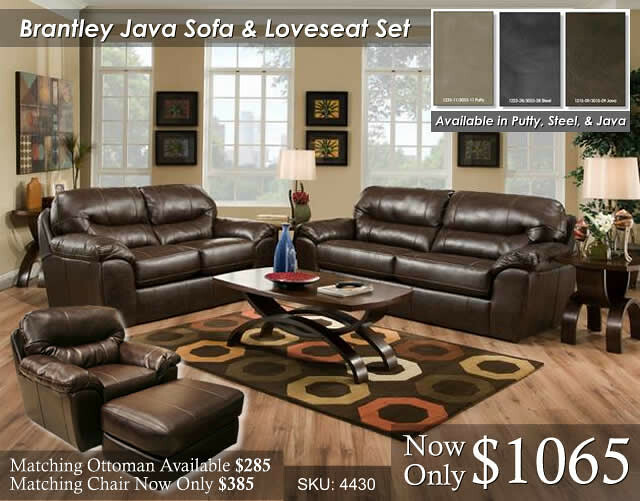 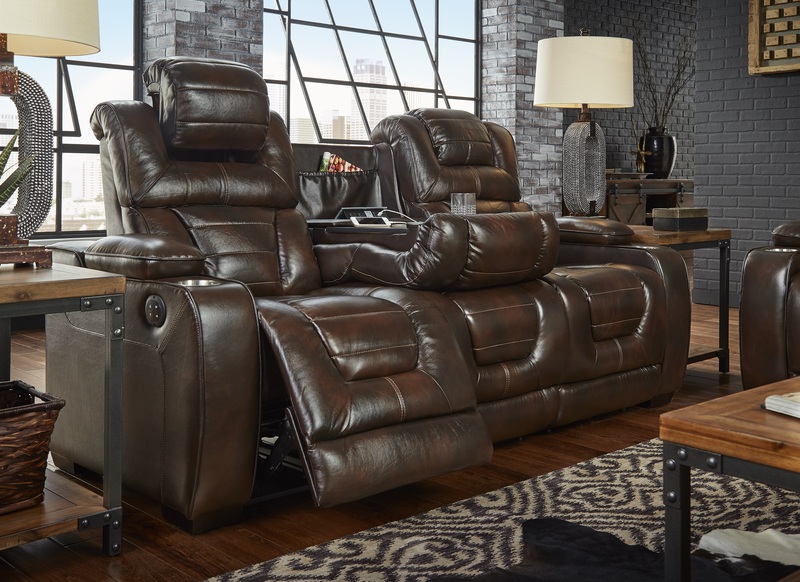 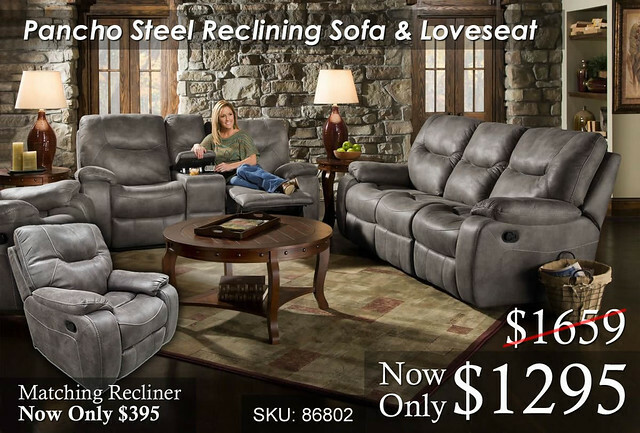 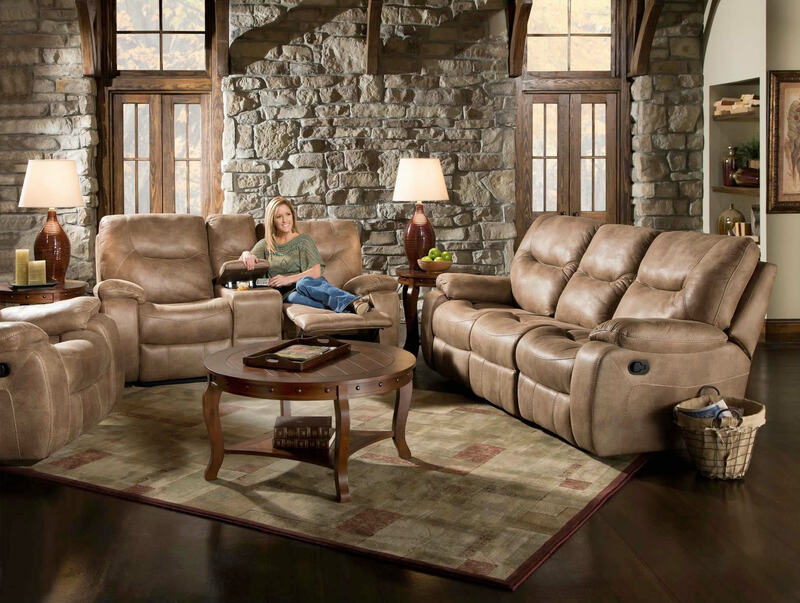 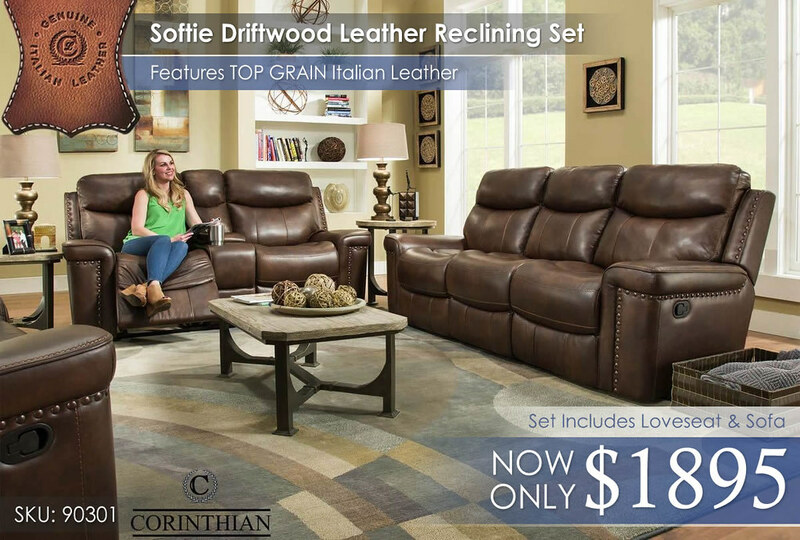 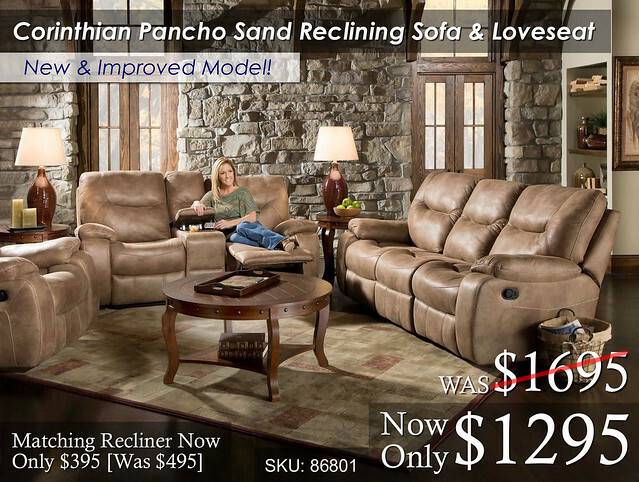 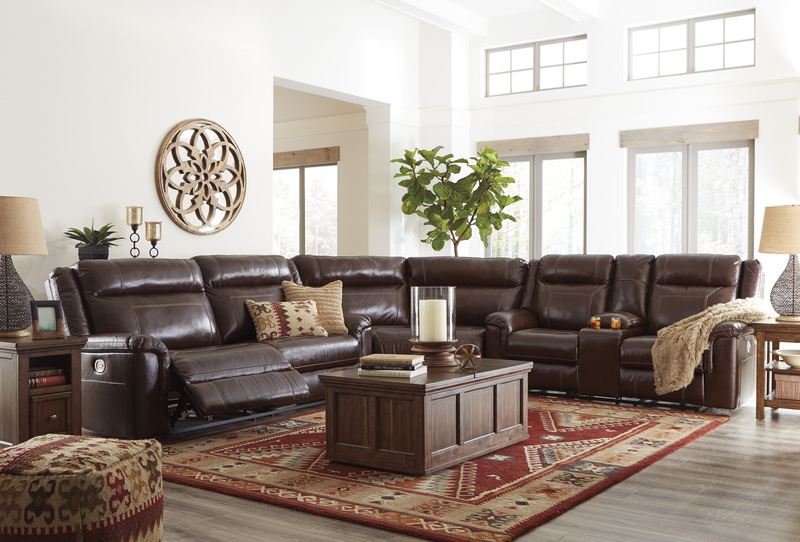 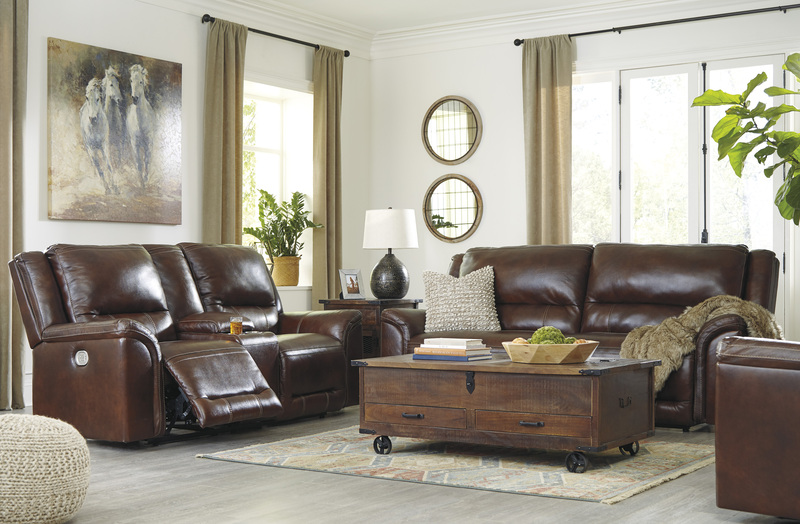 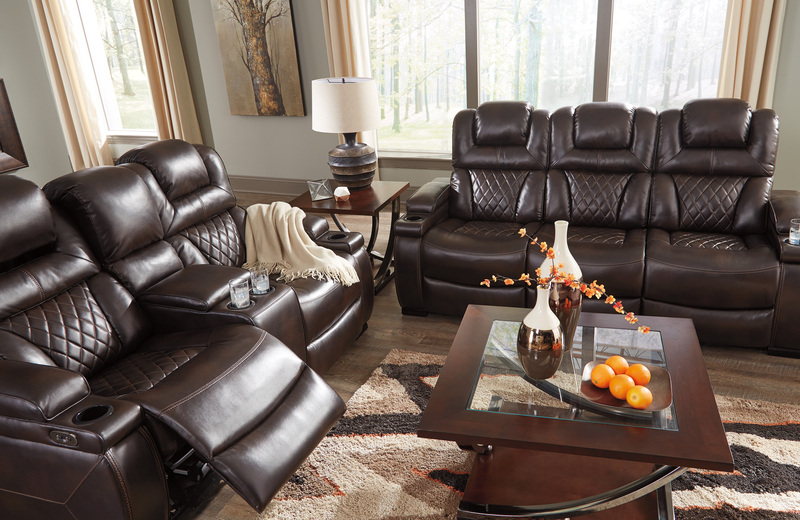 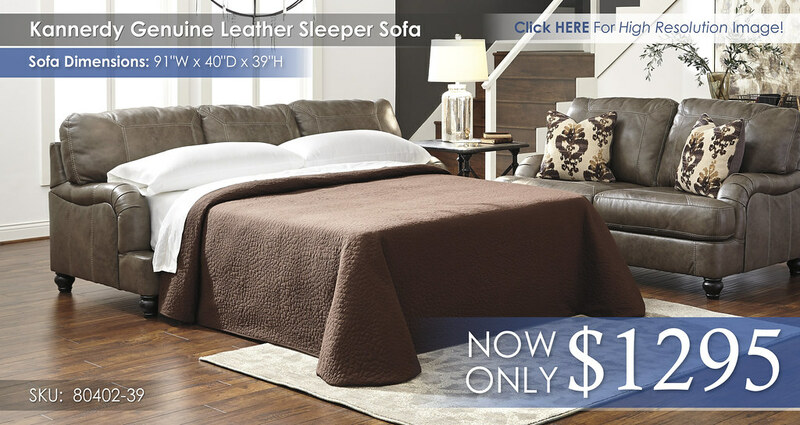 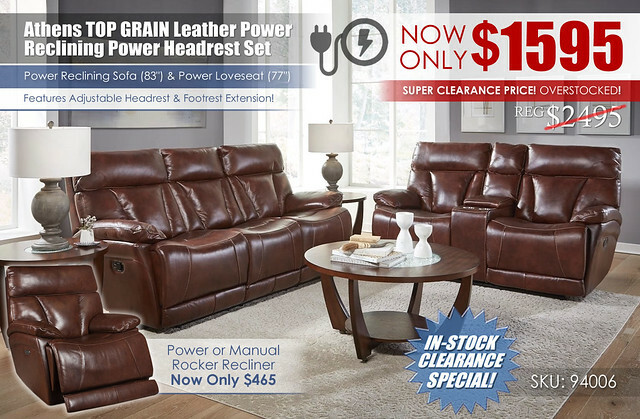 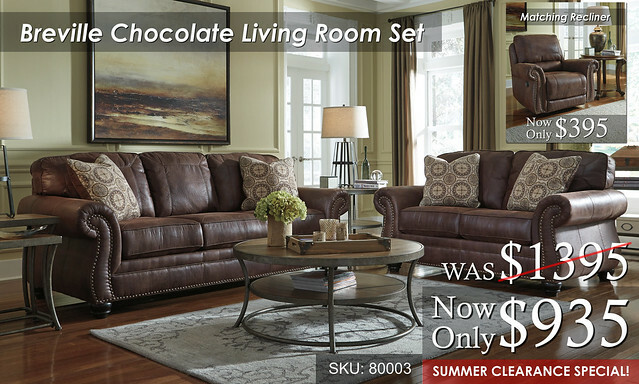 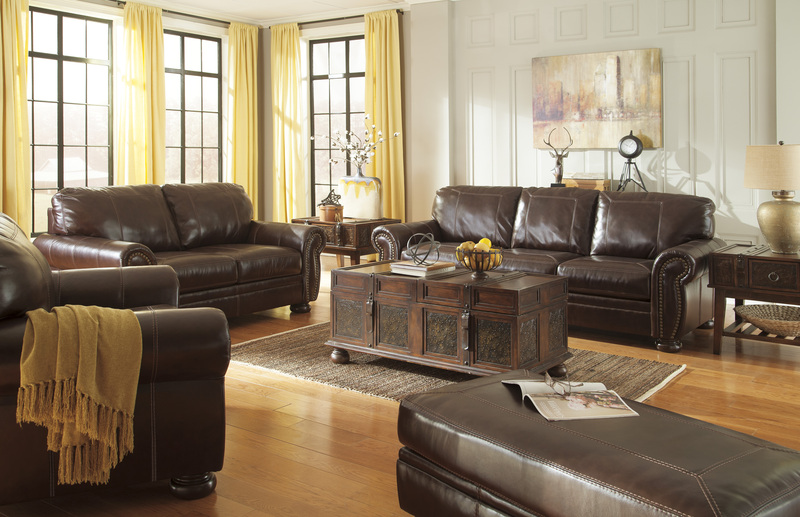 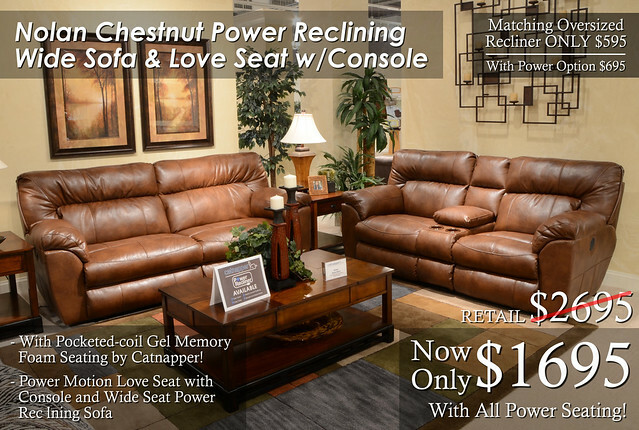 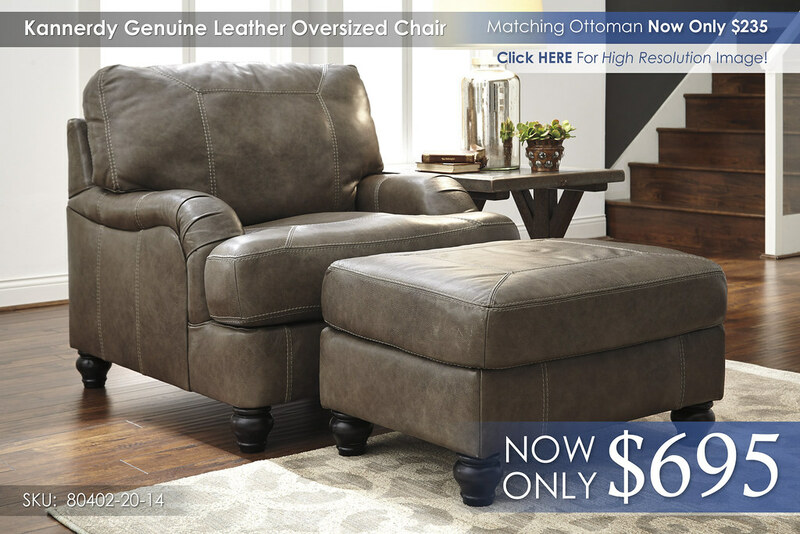 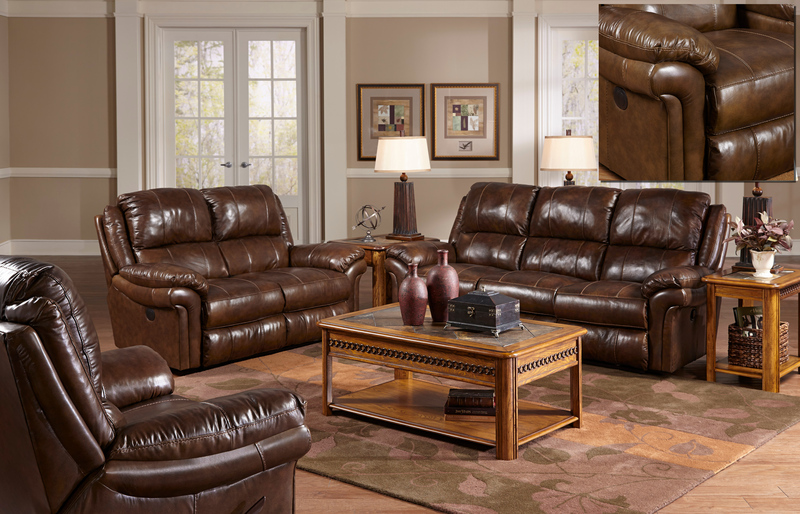 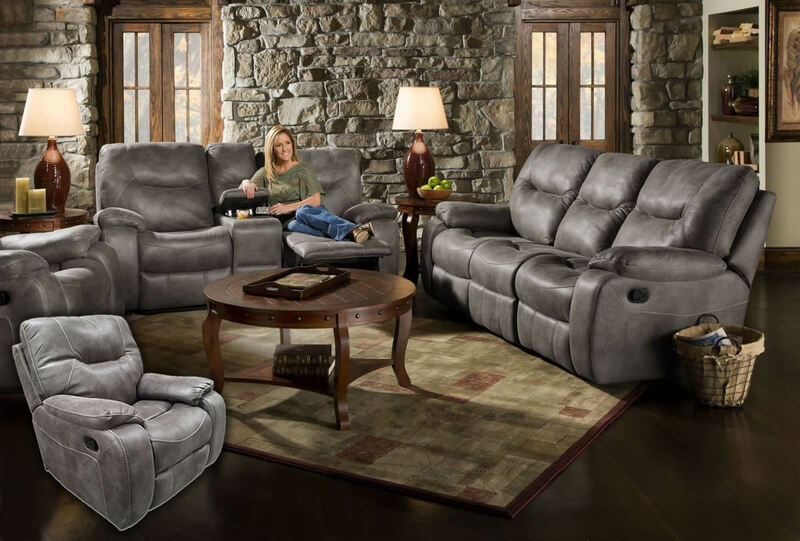 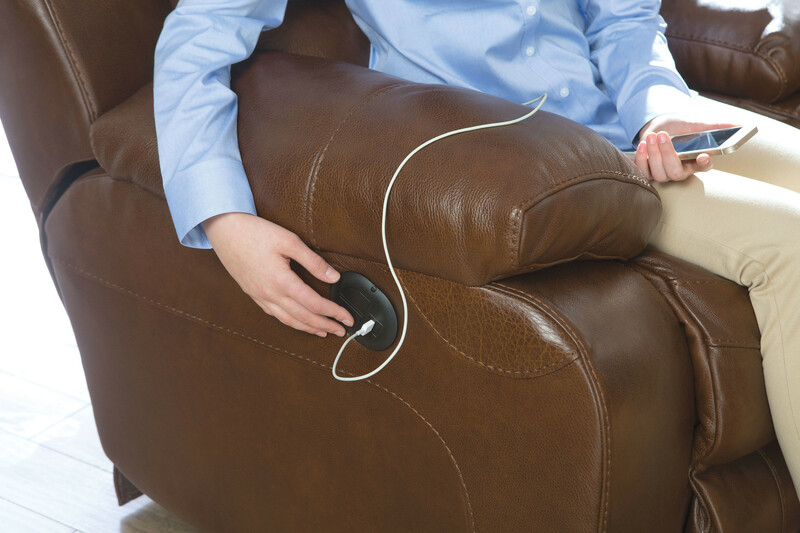 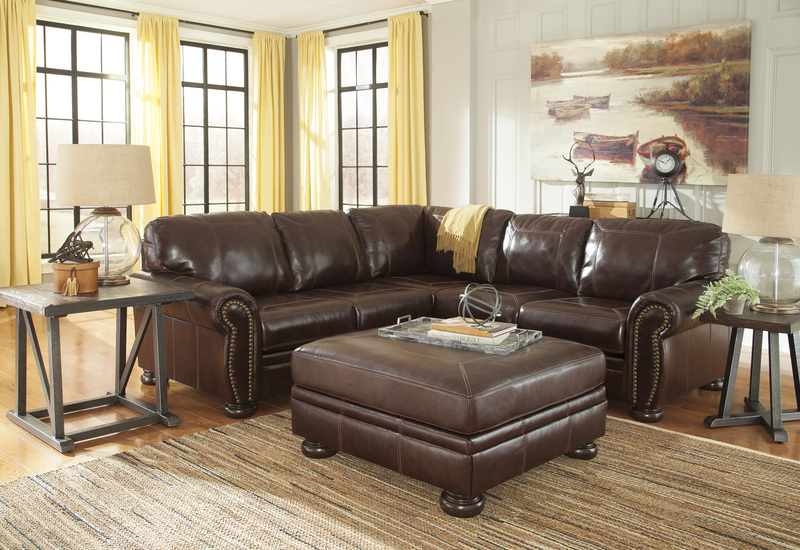 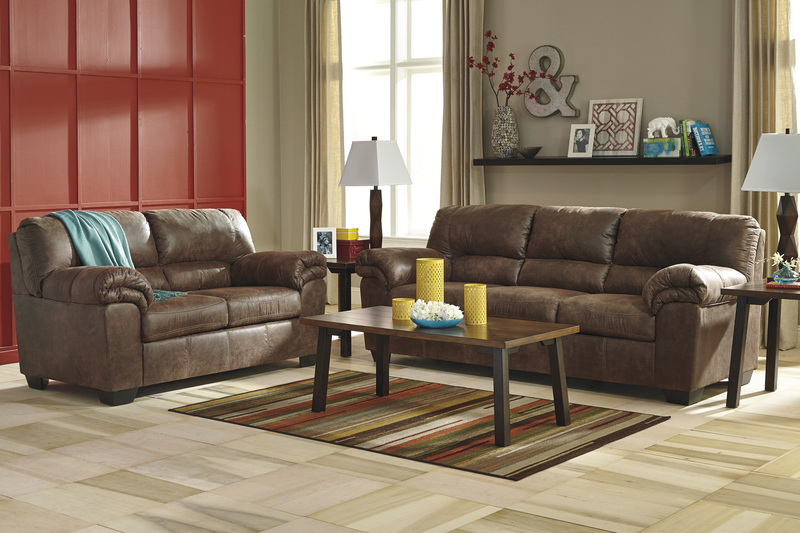 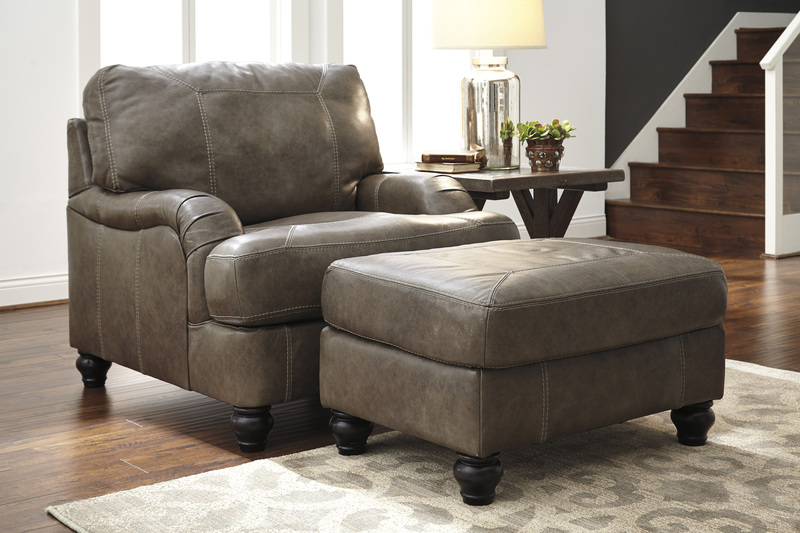 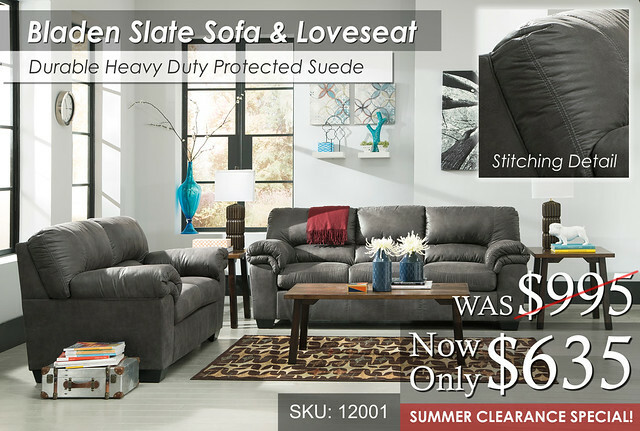 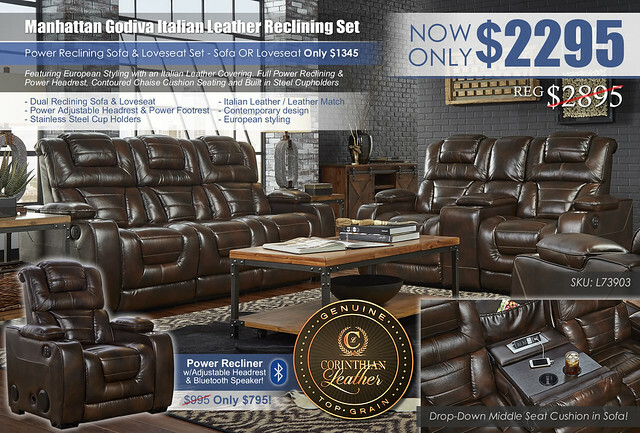 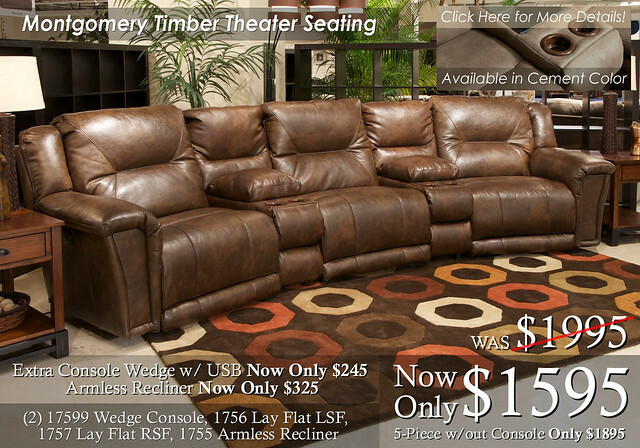 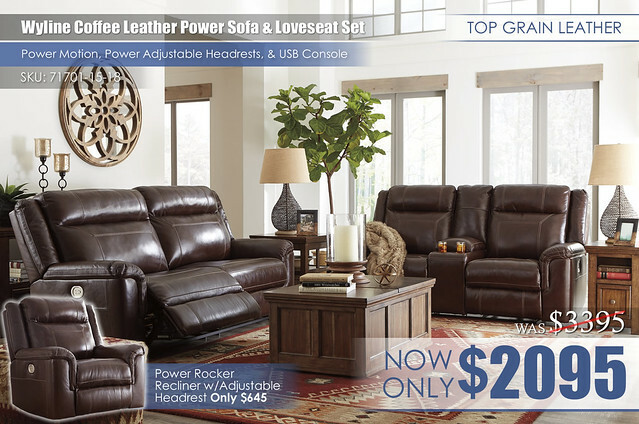 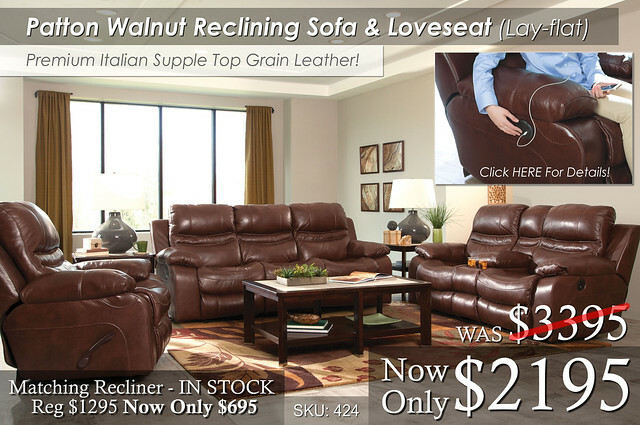 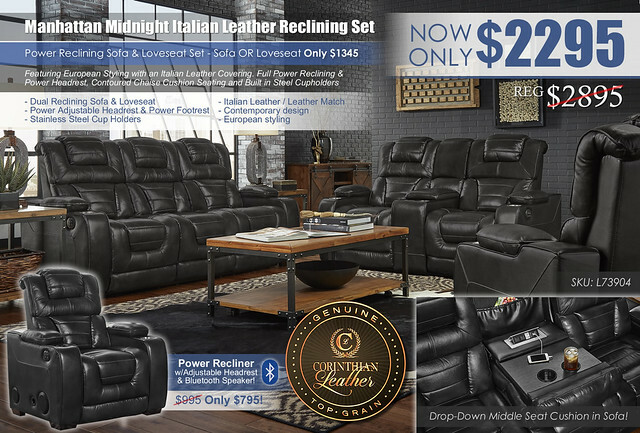 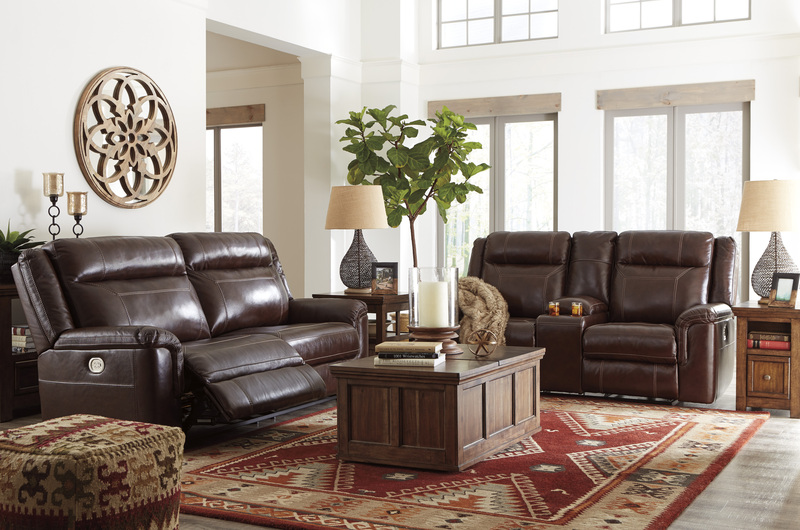 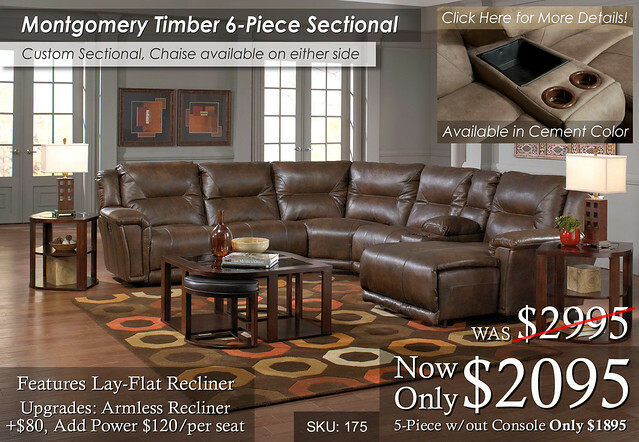 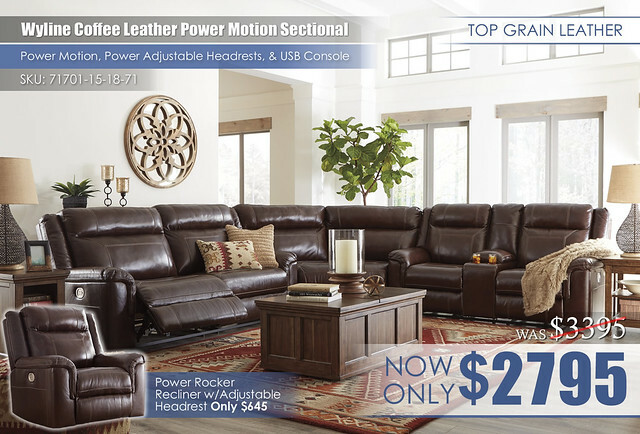 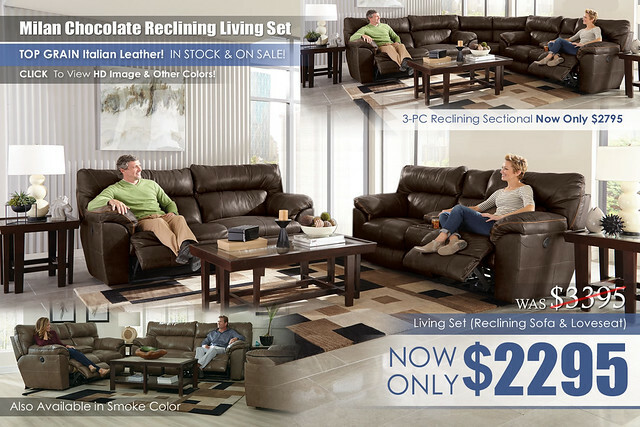 At All American Mattress & Furniture, we offer a wide variety of quality leather living room options that will fit both your style and budget! 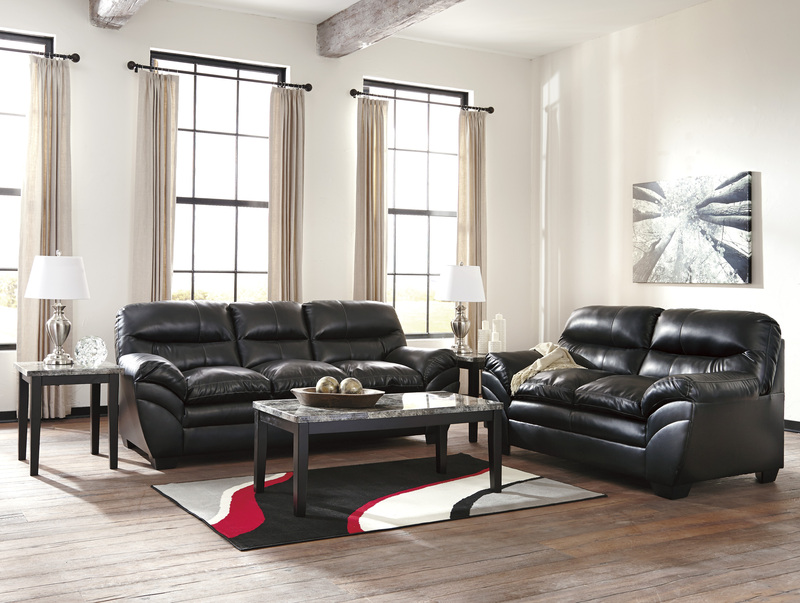 We offer Zero Credit Check Finance Options with Immediate Online Approval! 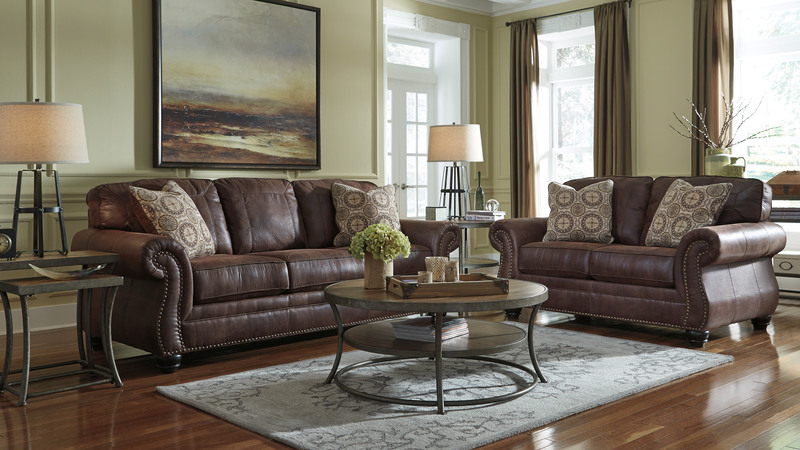 Our friendly and knowledgeable Sales & Service Staff will help you customize every detail of your living room or full home-package with our FREE Interior Design Services — All for the Guaranteed Best Price in the USA!